The Chancellor said gas and electricity companies have attempted to "unfairly" claim up to £900m in tax relief. 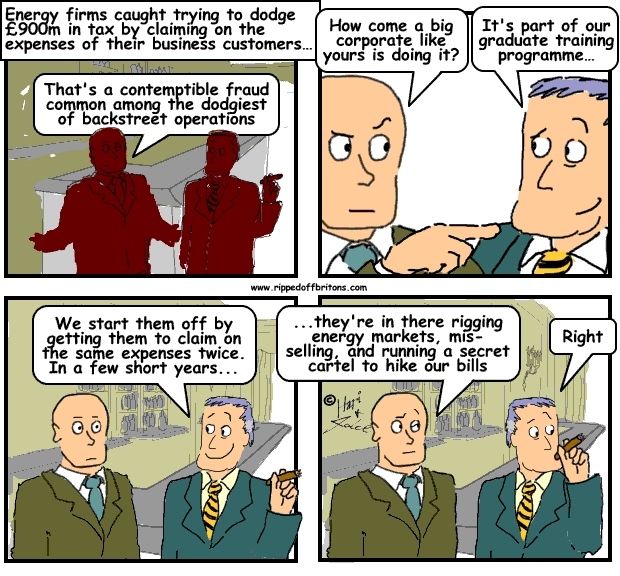 The utility firms were claiming on expenses paid, in fact, by their business customers. The expenses are for changes and improvements made to supply lines, done by the energy firms, but paid for by those businesses. Osborne promised to change the law to prevent companies making such claims.